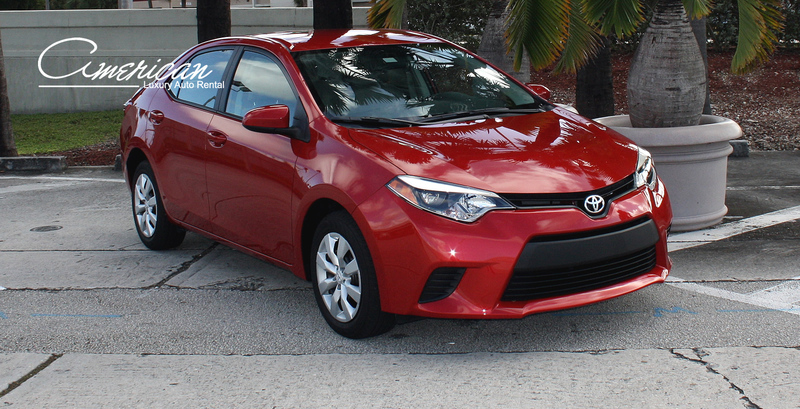 The Toyota Corolla Le is fully redesigned . Slightly longer, lower and wider than last year’s model, the Corolla has a more aggressive-looking exterior. One key improvement this year is fuel economy. Any Corolla you look at will sip less gas than last year thanks to a variety of tweaks and a new continuously variable transmission (CVT), which takes the place of a conventional automatic transmission on some versions. Also, there’s a new fuel economy-themed trim level called the LE Eco. Equipped with a revised version of the standard Corolla’s 1.8-liter engine, the Corolla LE Eco earns best-in-class mpg numbers (for gasoline-fueled, automatic transmission-equipped compacts), achieving an EPA combined rating of 35 mpg along with a highway rating of 42 mpg. The upgraded audio system boast a touchscreen with similarly large virtual buttons and simple, clear graphics. Materials quality is average, and overall. The touchscreen interface has straightforward menus. 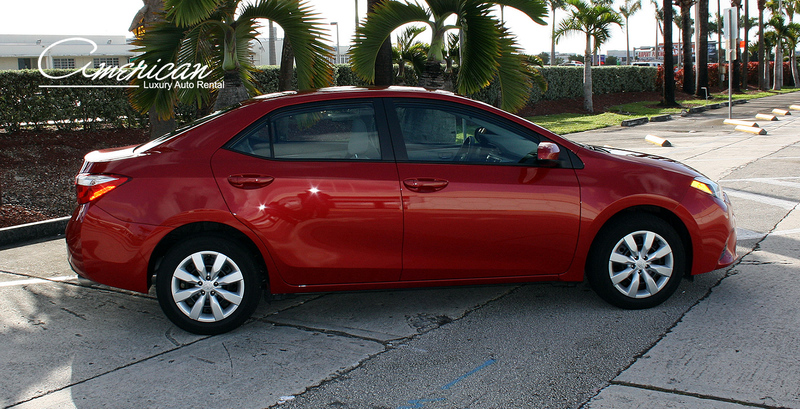 The Corolla’s trunk capacity is average at 13 cubic feet, but the wide opening eases loading and unloading. If more space is needed, the rear seat splits and folds to increase capacity.